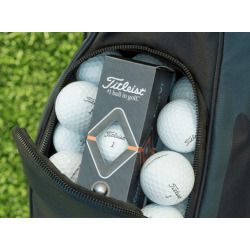 Impress high-profile clients without going over your budget by gifting them with promotional golf ball and accessories. These custom-printed items are effective in conveying a message of luxury and leisure and will certainly be appreciated for their practical use. Promotional Golf Ball and Accessories. [b]Printed golf balls and accessories[/b] are among the most popular personalised items handed out as corporate gifts on company golf days. Businesses can also offer them as employee incentive, boosting morale and productivity. If you are in the market for [b]customised golf balls[/b] and accessories, look no further. 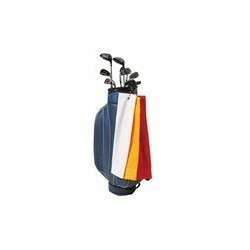 ACE offers a generous selection of high quality golf accessories including exclusive golf clubs and executive golf bags. 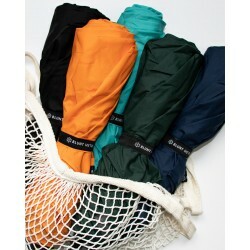 We also have budget umbrellas with huge branding spaces. 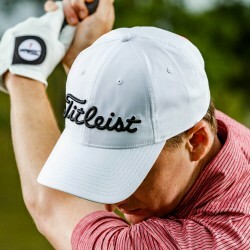 Our collection of [b]customisable towels, caps, visors and polo shorts[/b] are perfect for complementing any golf clothing and apparel. 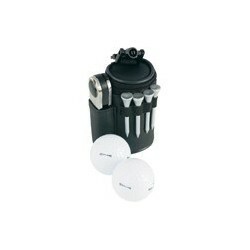 We also have golf accessories in sets, which make for the best and most impressive corporate gifts. 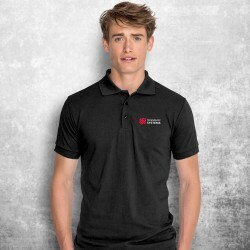 ACE stands out from other suppliers of promotional merchandise because of our pursuit of excellence in service and products. We offer only the best value items and our sales experts are equipped with the knowledge and experience to make the perfect recommendations. 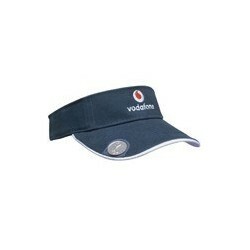 Branded golf accessories are effective when custom decorated.